Email is still the workhorse of digital marketing. In fact, the number of emails sent and received per day total over 205 billion, according to The Radicati Group Email Statistics Report. 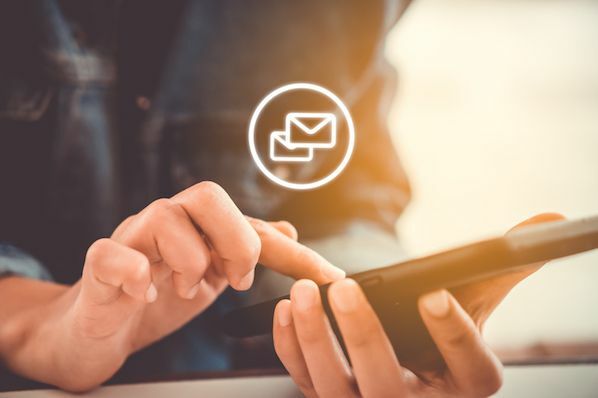 There are no other marketing channels as effective and efficient as email -- but there still might be a use for email your team is overlooking: employee email. Your employees interact with prospective customers, current customers, job candidates, partners, vendors, and industry influencers daily on a personal, one-on-one basis -- and they already have valuable, authentic relationships with these important contacts. 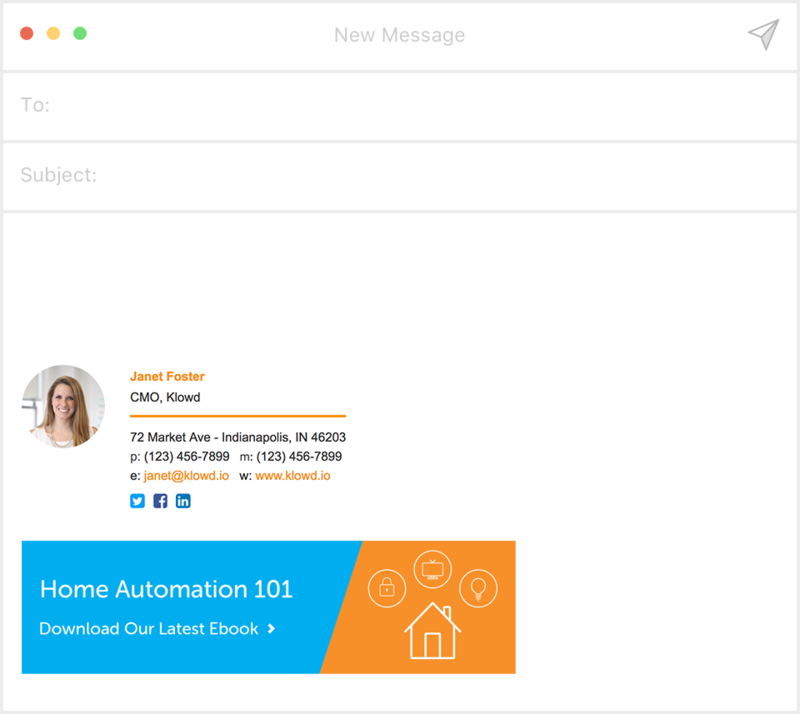 Let's take a look at a few examples of conversion-optimized email signatures, so you can get started on creating your own. 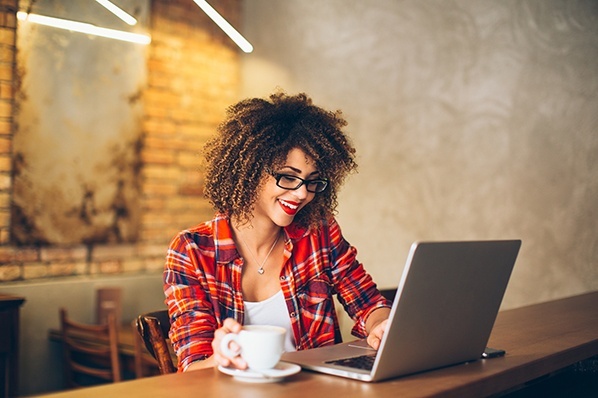 Email signature marketing can help event marketers drive more registrations, increase live stream attendance, and improve post-event follow up. 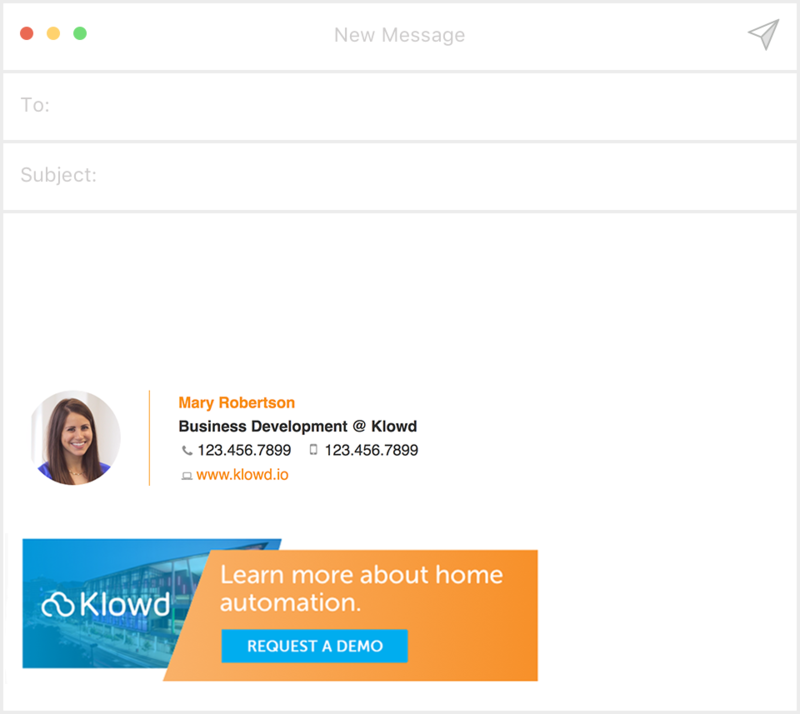 Whether it be a conference hosted by your company, third-party event, or even a dinner, a registration CTA in all employee email signatures can result in additional views, clicks, and registrations. We all know how much time and energy it takes to put on a world-class event, why not use employee email to get the right people there? The easiest way to provide consistent and meaningful value to a prospect or customer is to pass along helpful content. Each email interaction is an opportunity to do just this -- and sharing thought leadership content helps build trust and establish credibility. But how can you ensure everyone on the team is sharing your newest ebook or industry report in all of their sent emails without forcing it into the conversation? 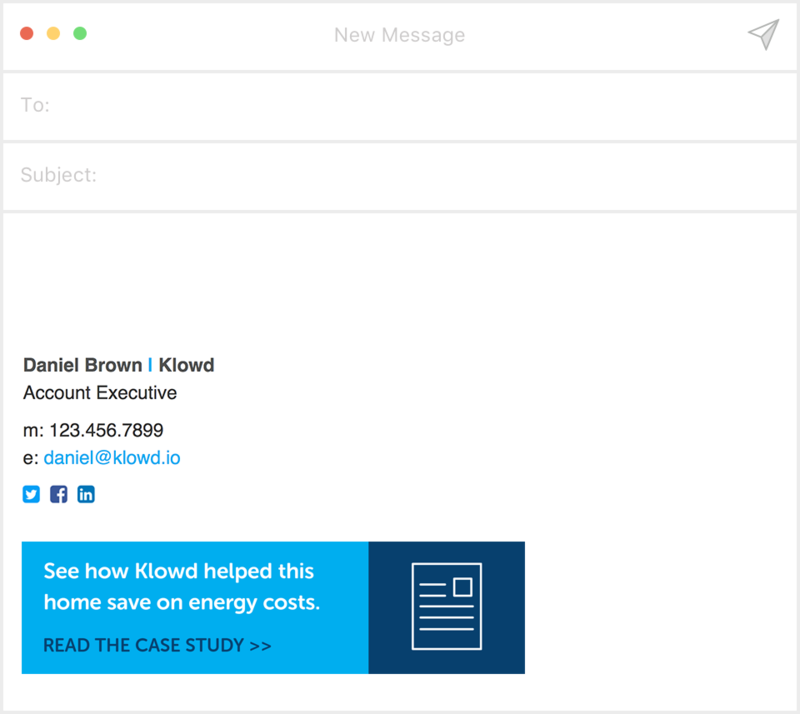 Include a bright and beautiful call-to-action under their email signature. Your employees (most likely the sales team) are also emailing qualified prospects that are far into the sales cycle. 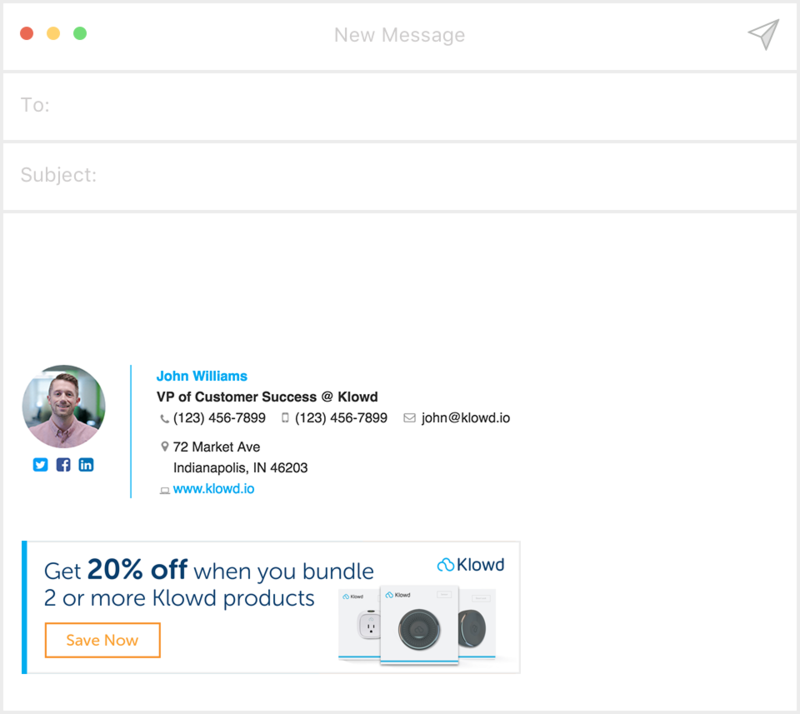 These email recipients should learn how others are seeing ROI from your product or service. To keep them engaged in your sales pipeline, share a case study, specific use case or testimonial and feature a customer the prospect can relate to or identify as a credible brand. Need a new way to drive registrations and attendance to your upcoming webinar? 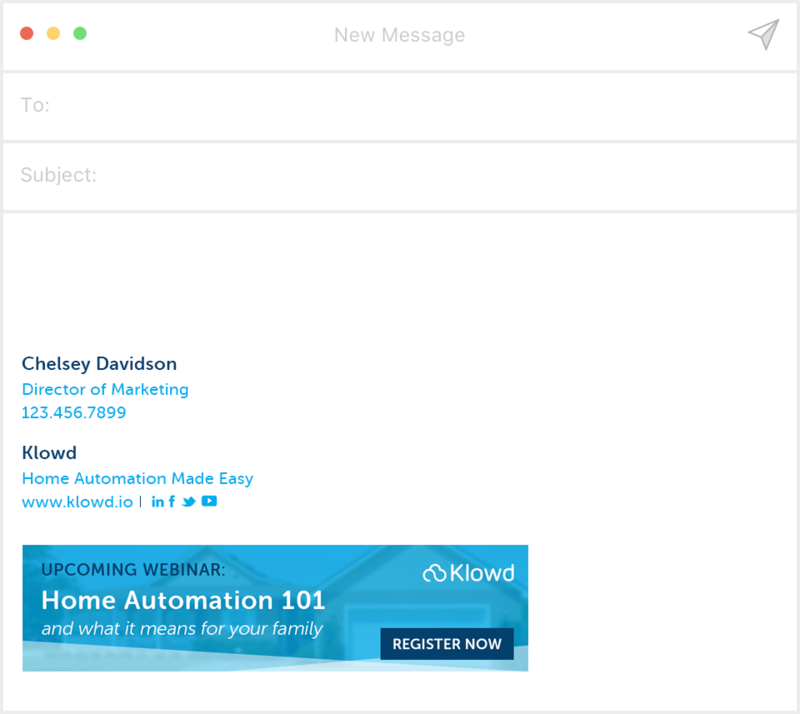 Including a subtle call-to-action in every sent email is a fast and easy way to get the word out. After the webinar airs, you can even switch the CTA to read “watch the recording” and link to the video. Your client success and service teams send thousands of emails to customers every year. They have the undivided attention of your most important audience, so use it as a way to promote an upcoming sale or can’t-miss discount. Don’t forget about new service offerings and pricing packages too. How is your sales development team following up with marketing qualified leads? Beyond a few triggered emails and/or phone calls, 1:1 email is the most popular option. Personalization is important in these emails, and including a CTA for the “next step” is even more crucial. Be helpful, educate your audience, and provide a way to lead them to the next stage. An average employee sends and receives 122 emails per day. Yet, some of these emails can be impersonal. How does your email differentiate from the 121 others? 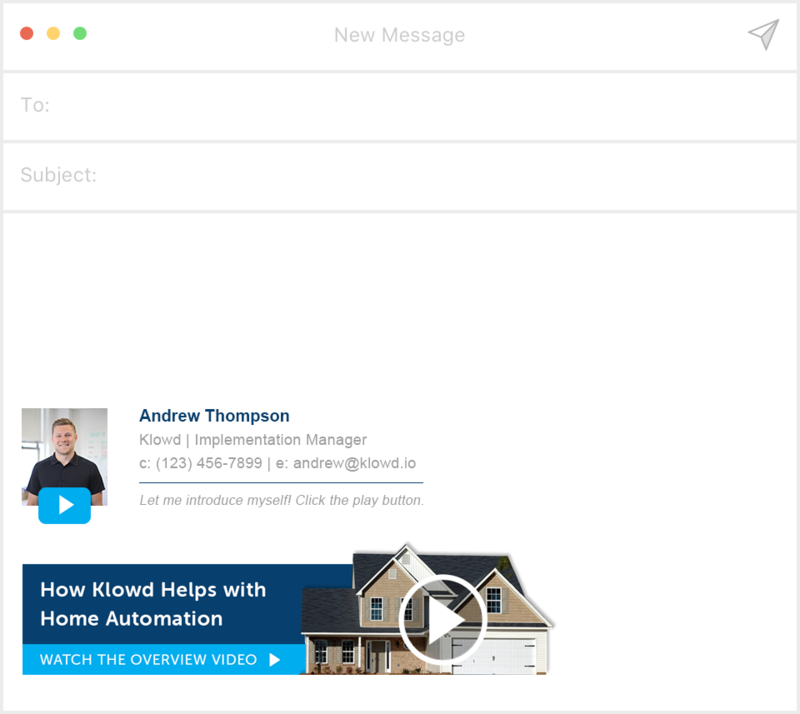 We all know video is the most powerful form of content when it comes to building personal 1:1 connections, so why not use it in every email you send? Establishing a real human connection through typed words on a screen is difficult. However, if they’re able to see your face and maybe learn about your interests, you have a better chance of gaining their trust. 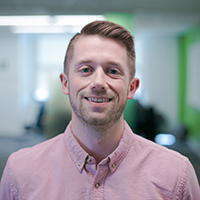 Personalized and relevant content that is sent to the right audience leads to great things for your team -- and the employee email signature can help! 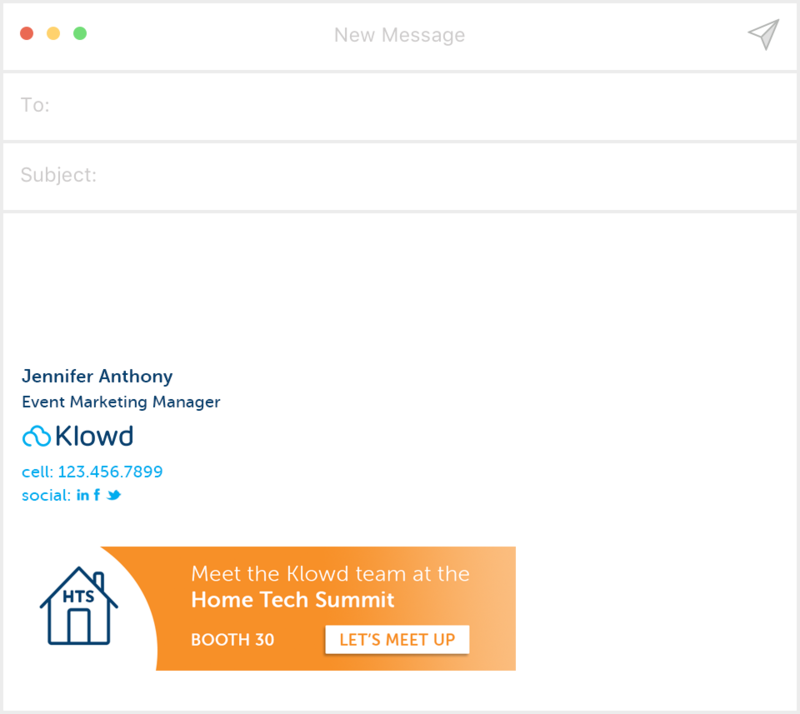 Create your own email signature today and see how HubSpot is helping deliver on this mission.